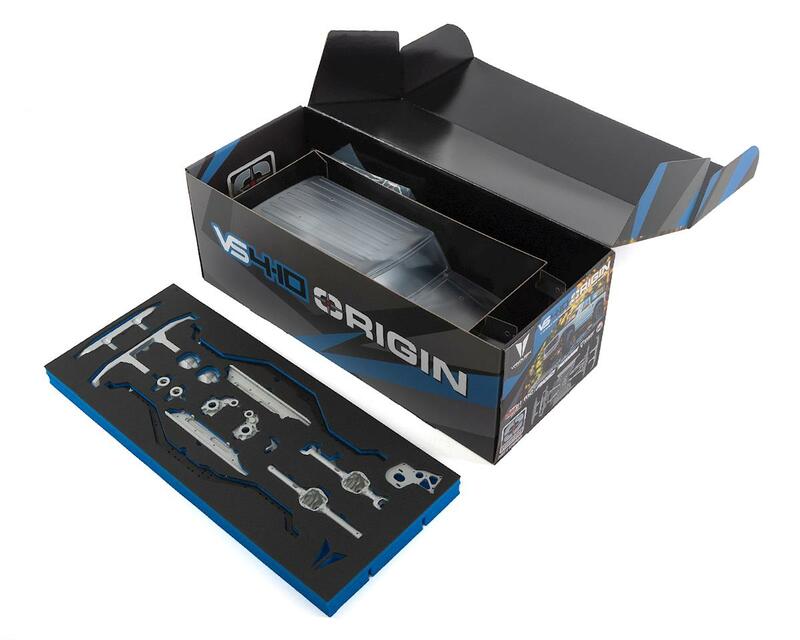 The VS4-10 Origin evolved from years of producing the highest quality upgrade parts for scale RC vehicles and developing that knowledge into the most durable scale platform offered today. 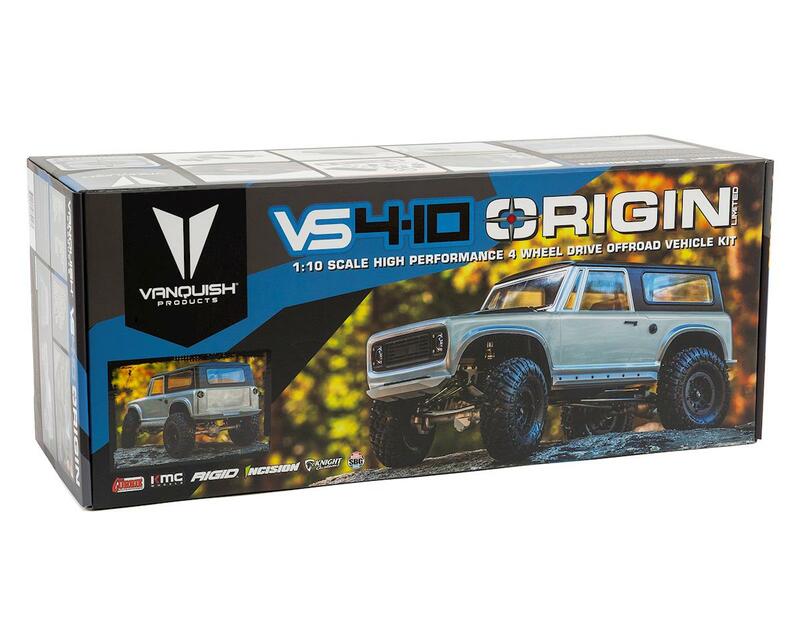 The VS4-10 platform includes a plethora of features and boasts a level of quality and detail that has never been available in a box stock kit – until now. 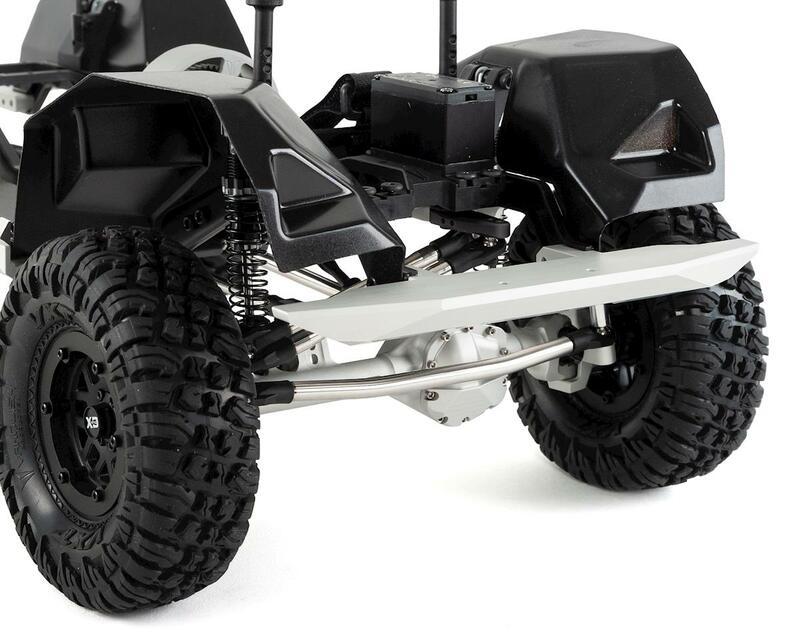 NOTE: Electronics and painted body shown in photos are for illustrative purposes only and are not included. See needed to complete list below for a full list of items required to complete the model. great kit. went together fast and with no problems. finish of metal parts was immaculate. laser cut body made painting and trimming much easier. So now the price is lower, you need to get this kit. It is by far the best kit out there. 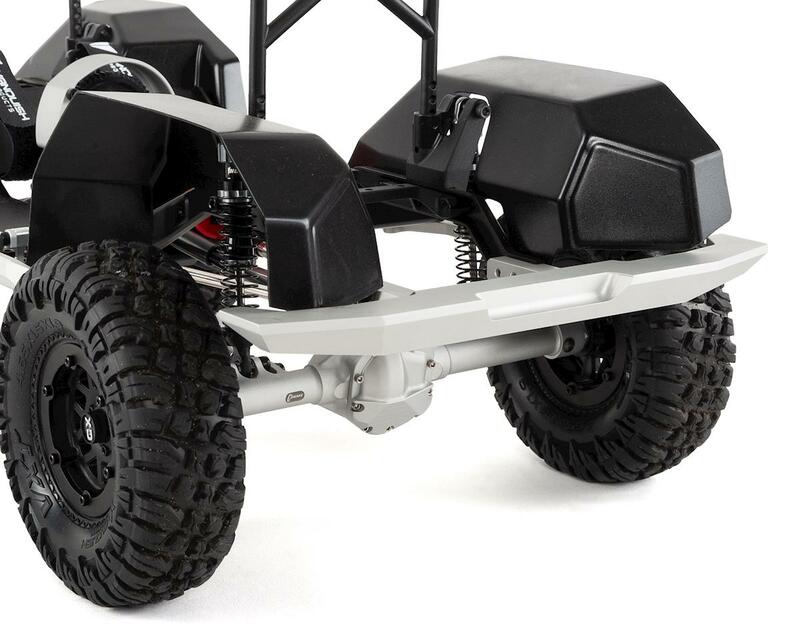 In my opinion I think it is the best kit next to the TRX 4. 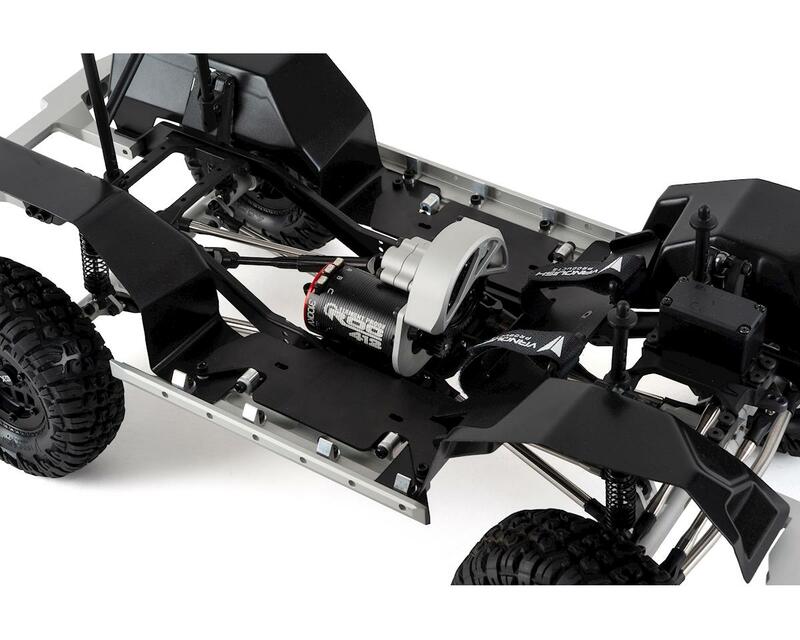 And crawls awesome, the balance of this truck is perfect. amazing built!!! This is the best kit ever, I have many brands and this is by far the best kit... Very expensive, but if you buy all good aftermarket parts for a different brand, you will spend even more money... thumbs up Vanquish!!! Those tyres were a pain in the neck to get onto the plastic wheels. Eventually landed up putting Pro-lines on a set of your Method wheels. 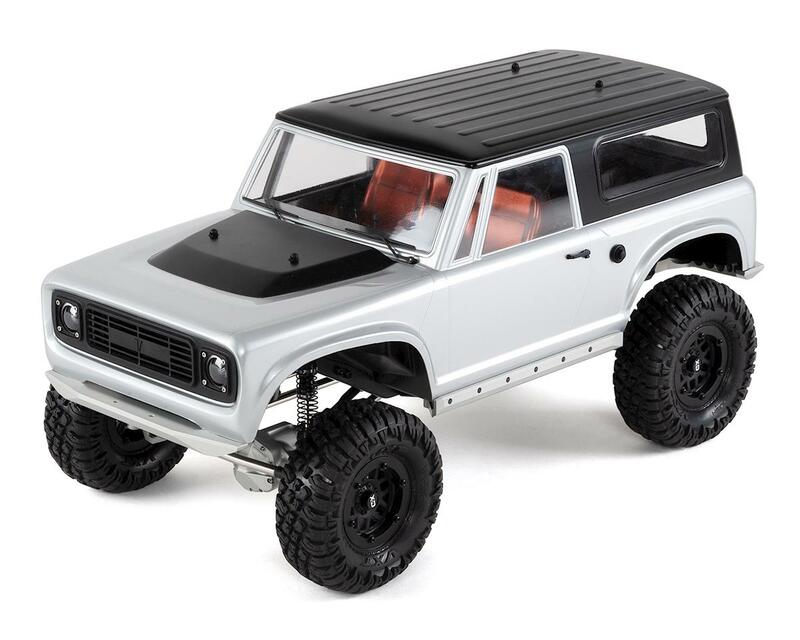 I have not experienced the twisted chassis so many others did, but then I don't bash any of my trucks. Very best material quality, best scaler performance! Must to have guys! Excellent scaler kit!! Fit and finish were perfect. 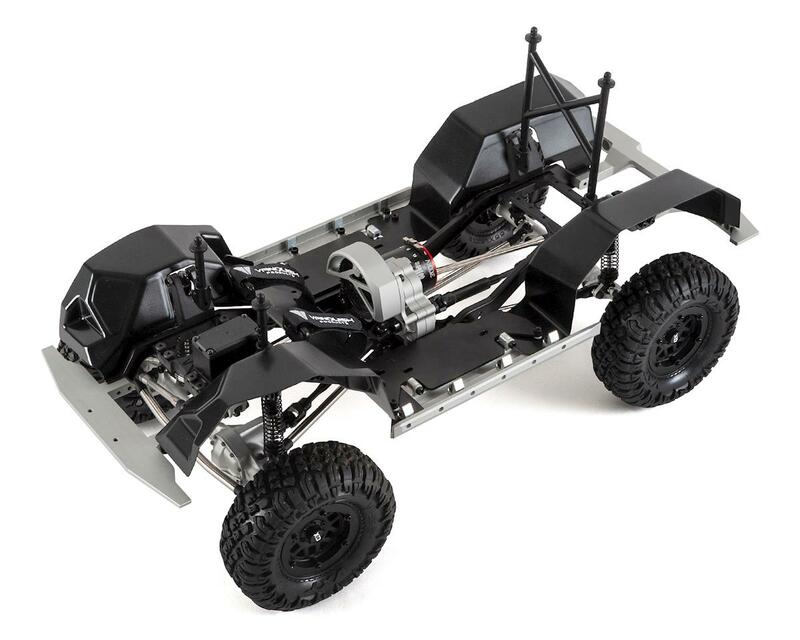 Built 10+ crawler kits and the VS4–10 was by far the best kit I’ve ever built. WOW.....I guess I have to say more than three letters, but that describes this kit best. Incredible fit and finish as expected for a top shelf kit. The whole truck OOB is a dream to drive. The one negative are the wheels, but thats because I dont do plastic wheels or hubs. A minor upgrade later , even stock rubber is out of the park. Very nice kit. Couldn't be more happy! Well worth the price,would cost alot more to build one like this. And a pleasure to build, vanquish really thought this kit out. Ahsome truck from Vantrilliquist and dope as **** lookin!